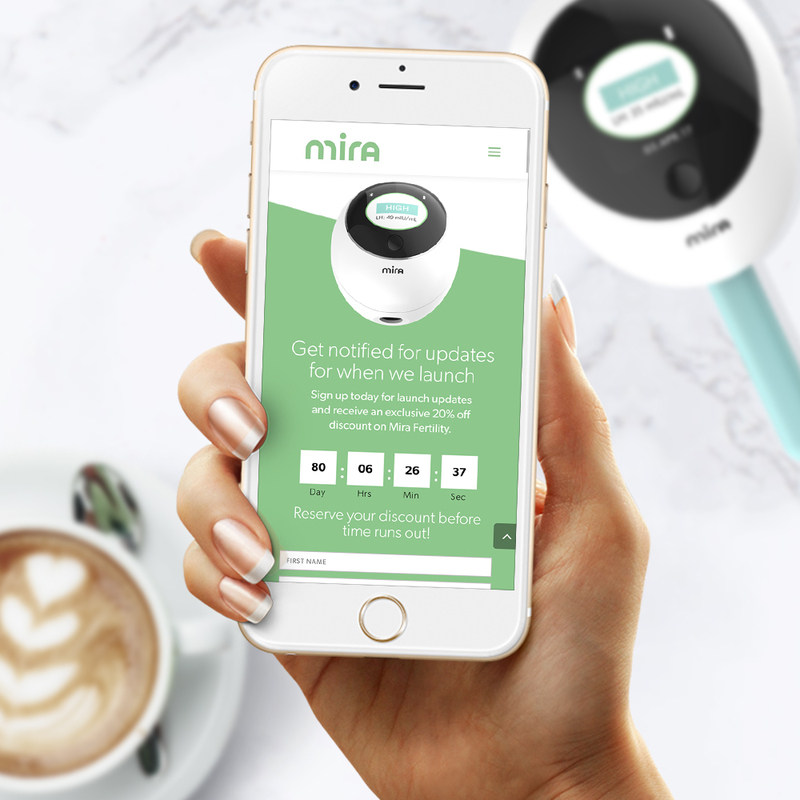 Mira Fertility Tracking needed a website that was innovative as their analyzer and test wand. 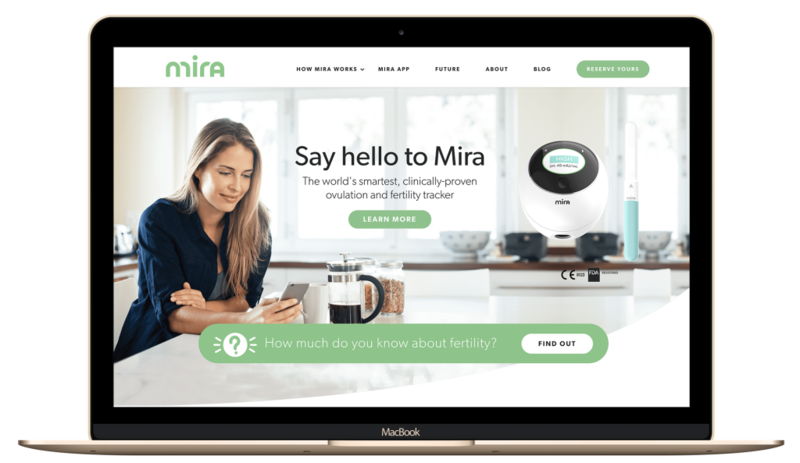 They are the only fertility tracker that measures the Luteinizing Hormone. 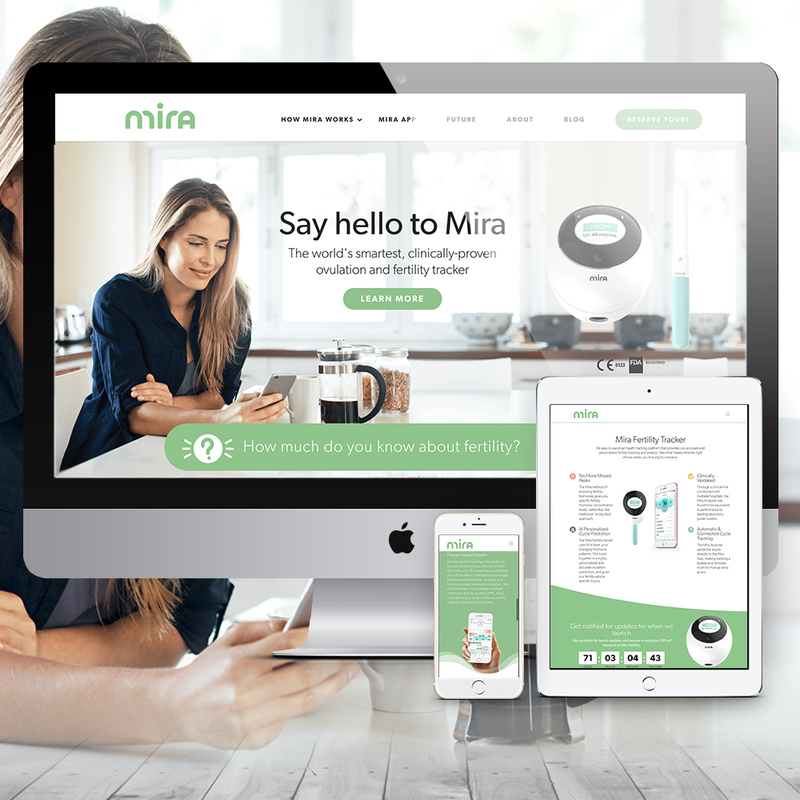 We designed their website using their brand guidelines and modeling the curves of their analyzer and test wand. We also developed infographics to chart the comparison between Luteinizing Hormone, Basal Body Temperature and Estrogen levels. 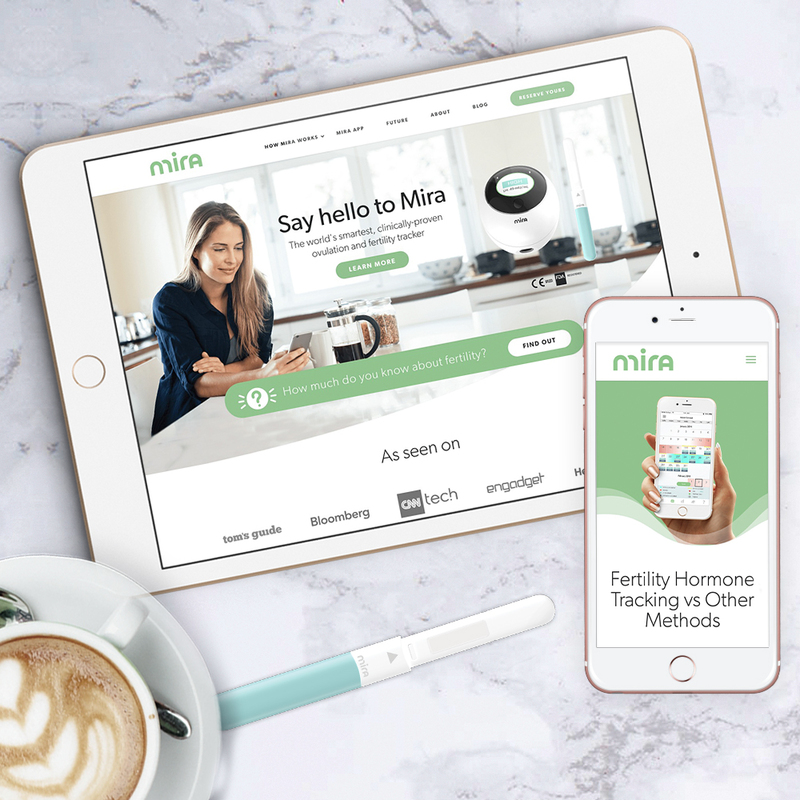 The client was beyond delighted with their new responsive website and we had so much fun working on this project not only because it’s an innovative tech startup but also because they are in our niche market of pregnancy and birth focused businesses.